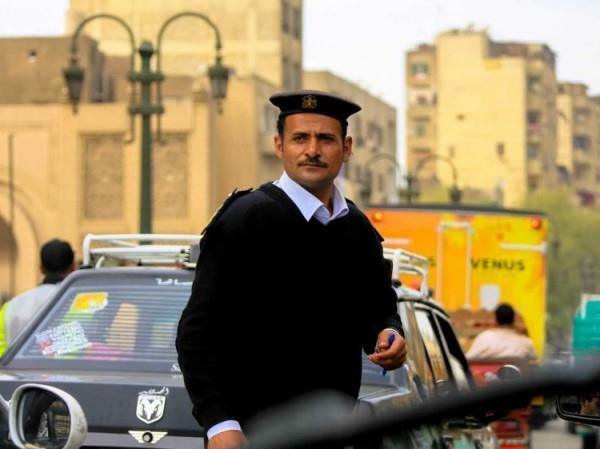 (MENAFN - Daily News Egypt) A Cairo Criminal Court sentenced two non-commissioned policemen to three years in prison on Tuesday after they were convicted in a retrial of incitement against the Ministry of Interior in Sharqiya governorate. The police officers are accused of inciting against the ministry of interior, gathering colleagues for a strike, storming into a police station, joining an illegal group, and hindering work process. The two policemen, Essam El-Ragal and Ayman Mohamed, were sentenced in absentia in April to five years in prison during their first trial. They were leaders of group established to demand rights of low-ranking police officers in Egypt. In August 2015, the police officers stormed a police station and attacked security forces, and organised strikes to demand their delayed salaries and better pensions. These were not the first police officers detained for attempting to strike. In March 2016, seven non-commissioned police officers were arrested on accusations of inciting other officers to strike, organising illegal protests, and belonging to illegal groups which aimed to disrupt police work.